If you have experienced a flat tire, a sudden engine malfunction, unfortunate car body damage or similar issue with a vehicle, let us accompany you to the safe way home. 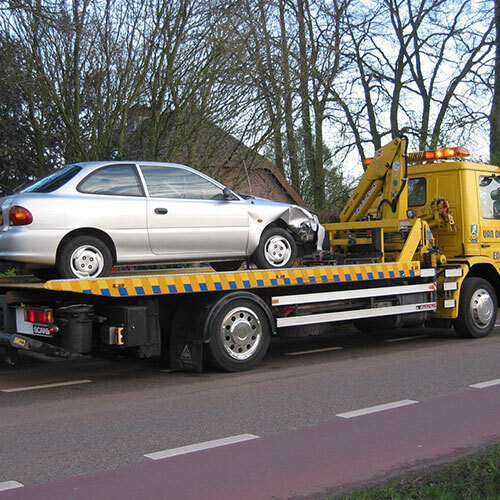 Flat Rate Towing professionals are available for you 24 hrs/7 days throughout any location in and around Los Altos, CA. We are with you even on holidays around the clock to assist you with our emergency services. Los Altos Flat Rate Towing prides itself on a fast response time to any call, along with absolutely the most competitive prices in the market! 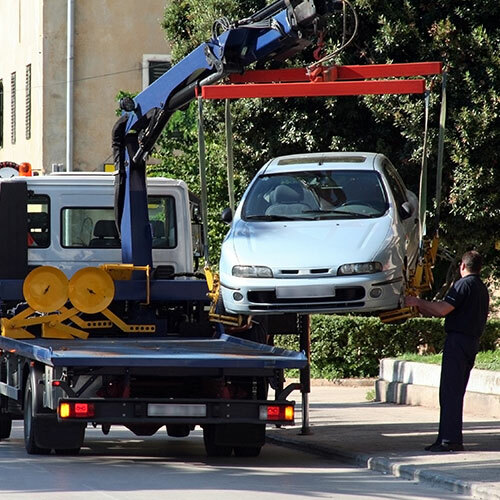 Los Altos Towing professionals are experts in executing all kinds of emergency roadside work and towing. 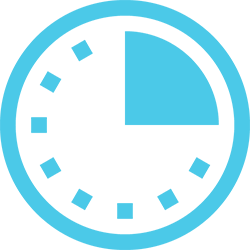 They will get to your location in just 25 min and they will handle your car or any other vehicle with the greatest care. Flat Rate Towing services are available 24 hr/7 day. 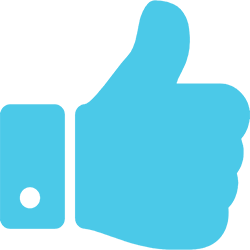 Call us anytime and from anywhere within Los Altos, CA or any nearby city. Our highly-trained, well-equipped professionals with the latest tools and knowledge will respond to you quickly. They are more than capable of handling all of your vehicle towing issues whether it's simple or complicated. Our 25 minute guaranteed emergency response period will get you back on the road in no time. 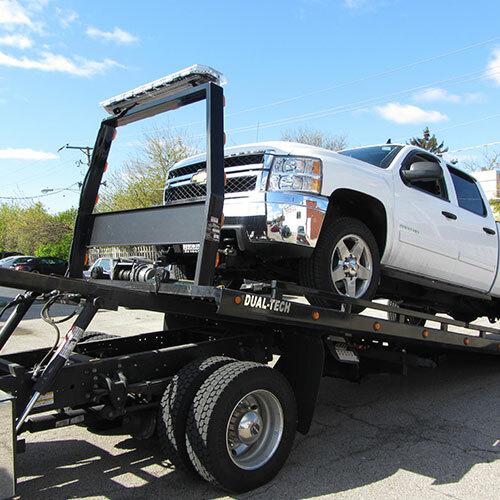 Flat Rate Towing can assist with both private and commercial towing service needs, trucks and even farm equipment. 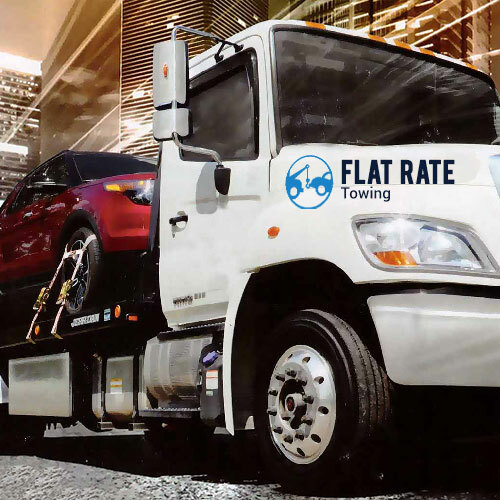 Flat Rate Towing's fleet of towing vehicles is kept in top working condition to maximize safety during loading, transport, and offloading of your vehicle. We regularly review our tow truck operators' knowledge of safety procedures on the road and safety related to securing, hooking, and retrieving all types of vehicles.